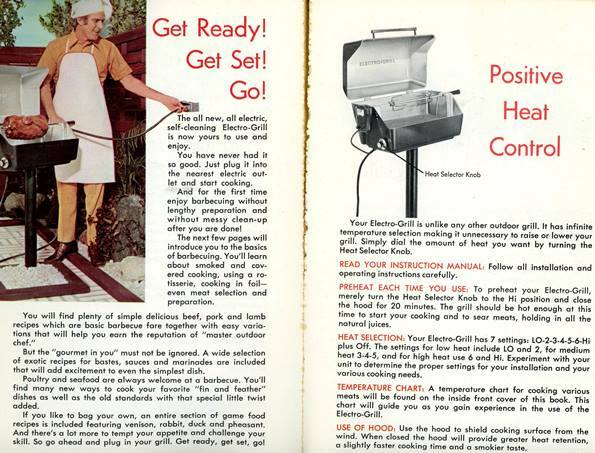 Now that Spring has arrived, it is time to think about grilling. (I just won’t look too closely at the piles of snow still hanging around.) 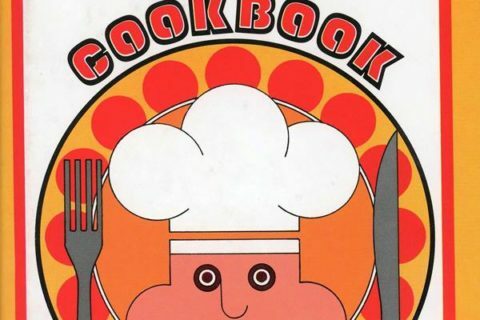 This cookbook was in pretty good shape, considering the age. 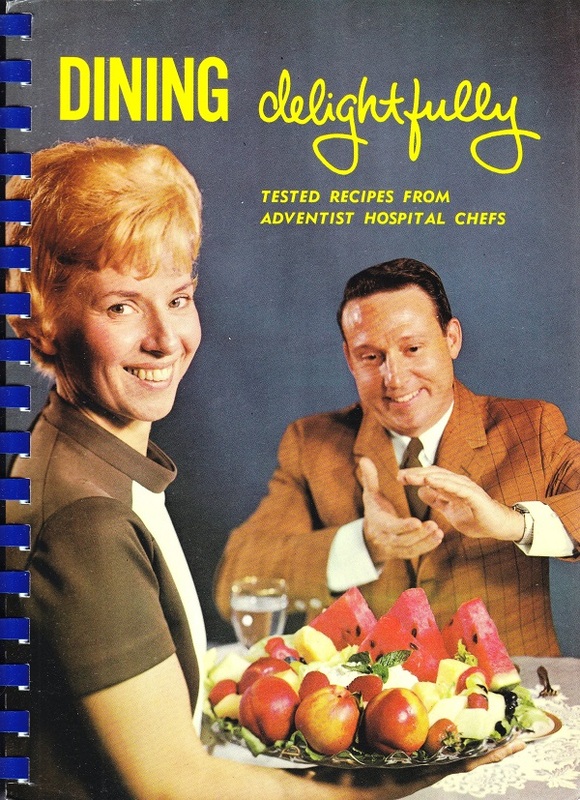 I was also impressed that it had a variety of recipes. Not all of them were particularly interesting, but this was more than just a promotional item. 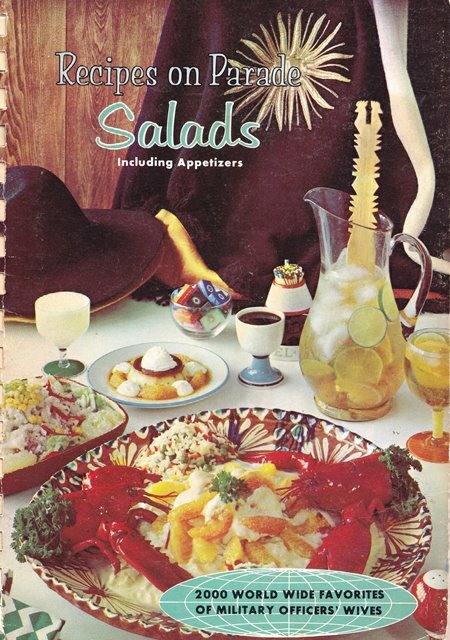 The cover is quite cute and reminds me of my parents who would have cocktails every Friday night in the summer outside. My sisters and I were told to make ourselves scarce. This was their personal time. 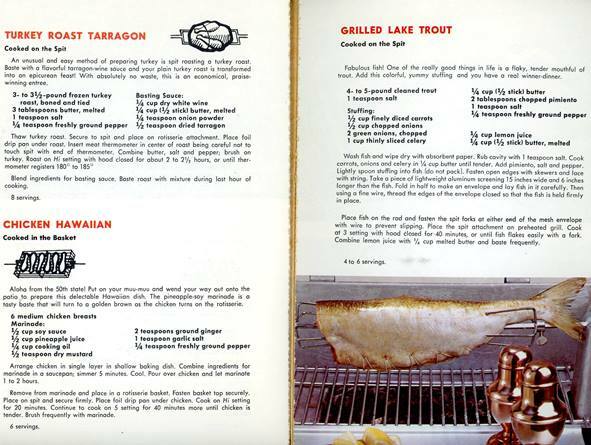 Even long after we all grew up and left the house, my parents still did their Friday night cocktails and grilled up something just for them. 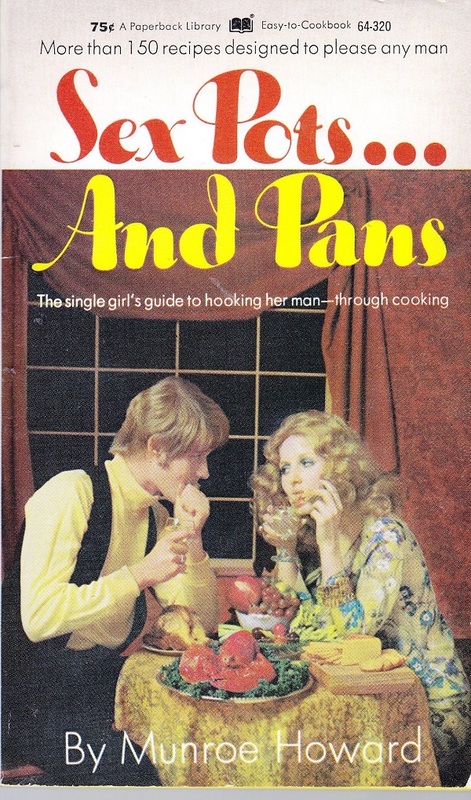 Never mind that neither of them will will win any awards for cooking. I think it was really about getting rid of kids and having a few cocktails. Previous Post:Are you a blob? 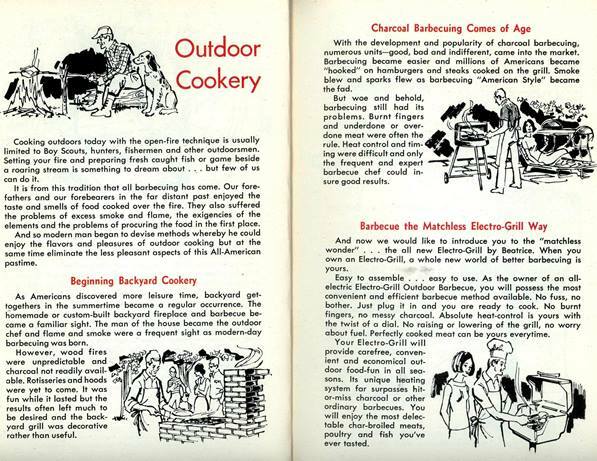 We had a chimney set-up in our back yard like the one under the “Beginning Backyard Cookery” heading, and it was just fine — not an erratic mess as the text implies. Eventually, we gave it to a local club who disassembled it rock by rock and reassembled it on their site, where it is still in use for monthly summertime suppers. Now that wood-fired everything is cool again, it’s the plug-in electric grill that looks a bit odd. 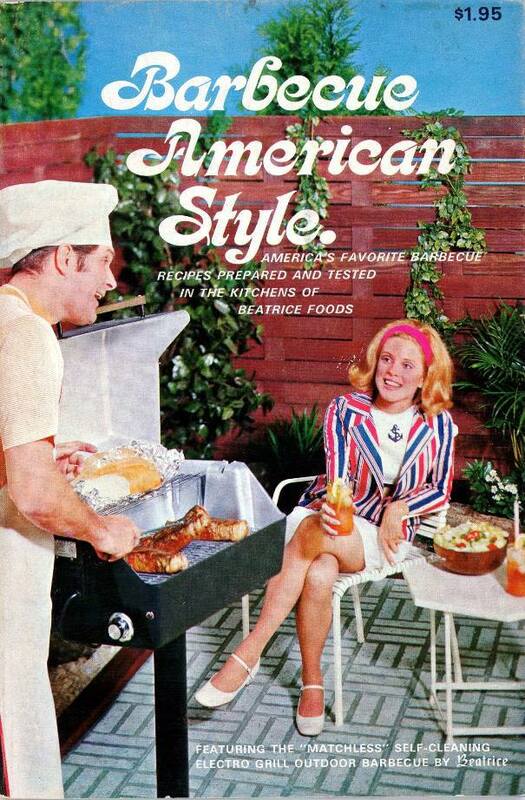 Judging from the font and year, I’m betting this book’s title was a play on the popular ABC show “Love, American Style”…..